Keep your Rolls-Royce Motor Cars looking like new inside and out with specially formulated shampoo, paint cleaner, polish, and other Rolls-Royce Motor Cars CareProducts. Each product is meticulously designed to clean, protect, and maintain the original Rolls-Royce Motor Cars appearance that was love at first sight. Whether for work or for leisure: Rolls-Royce Motor Cars Collection products accompany you. Premium quality. Stylish. Fascinating. Like the vehicles from Rolls-Royce Motor Cars, Collection products also stand for the highest standards of design and quality. The vehicle must be brought to Baker Motor Company before we can order a new SmartKey so that our technicians can determine which “key tracts” are available for the new key (a Rolls-Royce Motor Cars vehicle can have as many as 8 SmartKeys). When the new SmartKey arrives, Baker Motor Company is required to test the function of the new SmartKey, and deactivate any missing SmartKeys so that they can never be used in the theft of the vehicle. This process requires that all remaining SmartKeys are available to our technicians so they can determine which “key tracts” must be deactivated. When everything is complete we will document and register the changes with Rolls-Royce Motor Cars. You can rely on your navigation system to guide you safely to your destination. And you can sit back and relax even more if you have access to important and up-to-date information, for example on gas stations, services or a range of other “Points of Interest” along your route. Nothing could be easier: with the latest navigation updates for your Rolls-Royce Motor Cars. Maintaining the integrity of our motor cars is of paramount importance to maintaining their durability, only Rolls-Royce Motor Cars Genuine Parts provide ‘Pure authenticity, timeless excellence’. Rolls-Royce Motor Cars Genuine Parts are manufactured to our exacting standards and engineered for quality, performance and safety, ensuring that your investment retains its authenticity and remains true to the principles that have placed us at the forefront of automotive excellence since 1904. All Genuine Parts installed by Baker Motor Company of Charleston are sold with a Rolls-Royce Motor Cars one year unlimited mileage warranty. 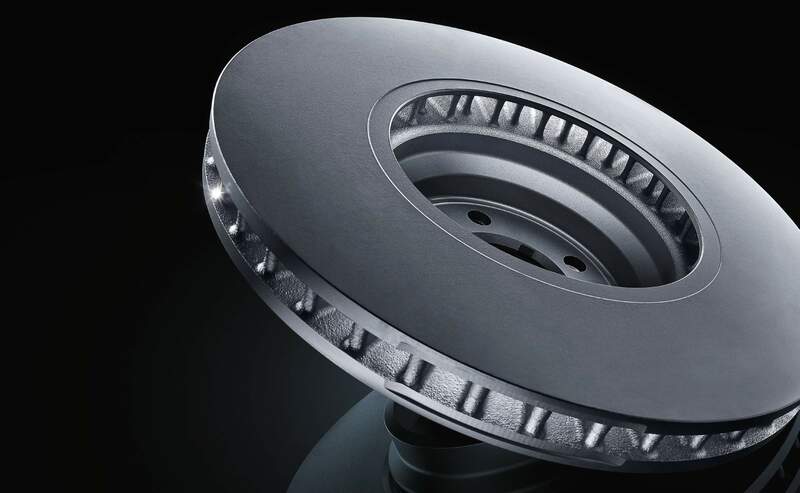 All Rolls-Royce Motor Cars parts are designed and manufactured to “Fit the first time”. All Rolls-Royce Motor Cars GenuineParts are manufactured to the highest standard of quality, and provide maximum performance and safety at all times. 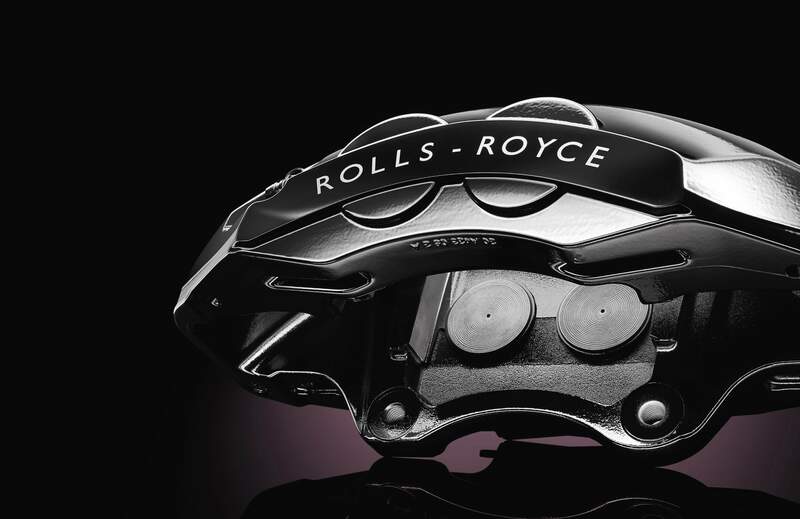 Genuine Rolls-Royce Motor Cars Collision Parts are made from the correct grades of steel or aluminum. Whether it’s fenders, lights or trim pieces, these parts perform at the same level as the original parts, ensuring your customers vehicles continue to remain 100% Rolls-Royce Motor Cars. Using Rolls-Royce Motor Cars replacement glass helps ensure that the safety and quality designed into the structural integrity of your vehicle is maintained. Rolls-Royce Motor Cars glass and attached moldings have been tested for UV, chemical, temperature, tear and abrasion resistance. Aftermarket products are often made with materials that do not meet these standards. Rolls-Royce Motor Cars Charleston offers Free Next Business Day Delivery to busineses in the Charleston area on all in-stock parts when orders are placed before 4:00 PM Monday through Friday!